Since 2001, Guangzhou Ansheng Display Shelves Co., Ltd was born. Meanwhile, as the subsidiary corporation of Guangzhou Baoge Mechinery Manufacturing Co.,Ltd, AS company is mainly in charge of the foreign trading business for shop display shelving. And Baoge is responsible for manufacturing. In 2012, in order expand the scale, we move to a large-scale and professional industry park. It calls Keda industry park. It is a modern plant, just 20 mins distance near the Guangzhou Baiyun Airport. In 2013, we invest a lot of money to puchasing more advanced equipment, like the laser machine， CNC machinery, ect. It is more convenient for the production. In 2014, through our good quality and excfellent service, we get the prada and Versace project and become the best partners. And became the reliable supplier for many famous company. Such as Toshiba of Japan. Up to now, we have accumulated a certain source and experience, we will have a saltant development. We are looking for your joining! Since its establishment, Leader accumulated countless Seoul solutions, long-term experience of the big brands, focused retail sales display. Comprehensive analysis of your product and the market, combined with our proposal, experience and tools for you to create specific display solutions. Excellence is our eternal pursuit. Leader design team have lot of experience cooperate with international brands, such as Wal-Mart, Coca-Cola, PHILIPS, L'Oreal, Hello-Kitty, etc. Our design team can turn your ideas into reality with the idea, improve your product sales, offer many designs for your reference, but you must provide: product size, weight,how many products to show. Before mass production, we will design and send you a sample to confirm. Looking forwards to working with your company. Leader strictly control every process of production to ensure the production of high efficiency display rack, high quality, high productivity. Our well-equipped: 4 automatic cutting machines, 4 Laminating machines, 2 cutting machines, Kodak Magnus, KBA-162 PWVA, Roland 600, Roland 700, Roland 900, Germany Heidlberg-KBA. 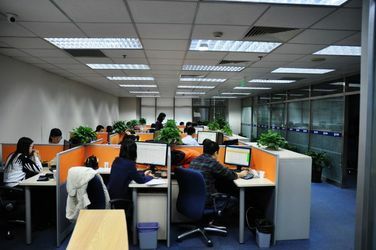 We have good control of production costs and production cycle. We have three kinds of packaging form:Flat packing、Half-assembled packing、Assembled packing. We will according to the display to select the most appropriate product packaging form. We deliver displays by air or by sea. 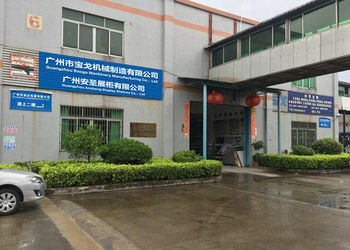 Guangzhou Baoge Machinery Co.,Ltd，was established in Huadu district , Guangzhou city, Guangdong Province in 2001, After 16 years effort and development, at the moment we have become one of the electrical metal parts manufacturer and supplier for its largest production scale, most advanced equipment in China. 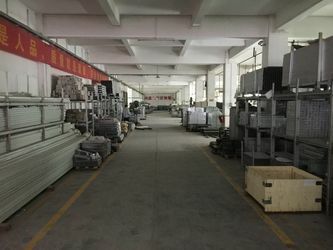 Moreover, we have been enjoying high reputation in electrical metal parts market internationally. technology, and the strict QC for our product. It is the best support for the product you are selling and helpful for the sales volume. capacity per month. We can satisfy all your resonable require. 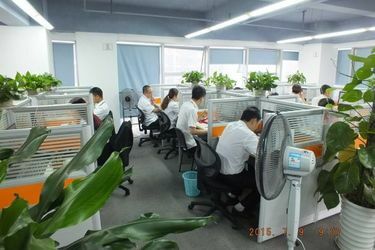 Our international sales department has more than 10 years export experience. We can provide all the information if the custom need in your country. Different country, can enjoy our different export service. Any questions, welcome to ask our experienced team.